PROSCO Inc. is proud to represent the Italmatic line of strip builders. PROSCO Inc. is the exclusive distributor and service provider of the Italmatic strip builders in USA, Canada, Mexico, and South America. 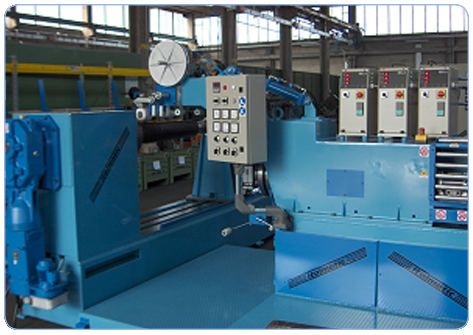 These quality machines are made in Italy, and represent many years of Italmatic’s expertise in building machinery for the rubber industries. 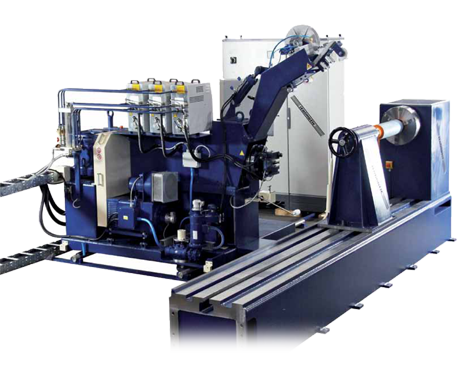 The MRC 90 machine efficiently extrudes and wraps rubber onto rollers, with a quality extruder traveling on a platform, and bed with a driving head stock and movable tailstock. 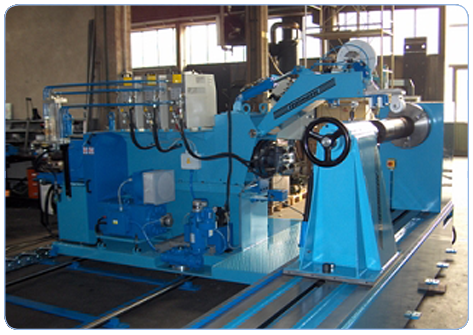 The MRC 90 comes with complete electric, hydraulic and pneumatic equipment and is delivered ready for commissioning. Works with 18-92 Shore A hardness Rubber, Silicone and Ebonite.